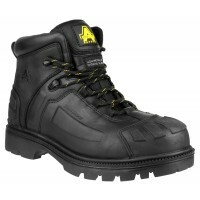 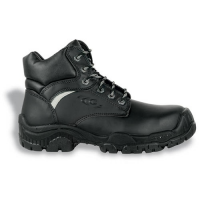 The Cofra New Mission is a safety boot with steel toecaps. 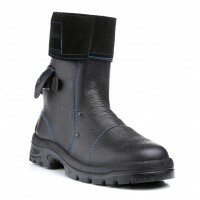 It is made from suede leather aswell as breathable and abrasion resistant fabric lining. 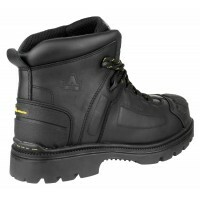 The AIR footbed also guarantees high stability and comfort.